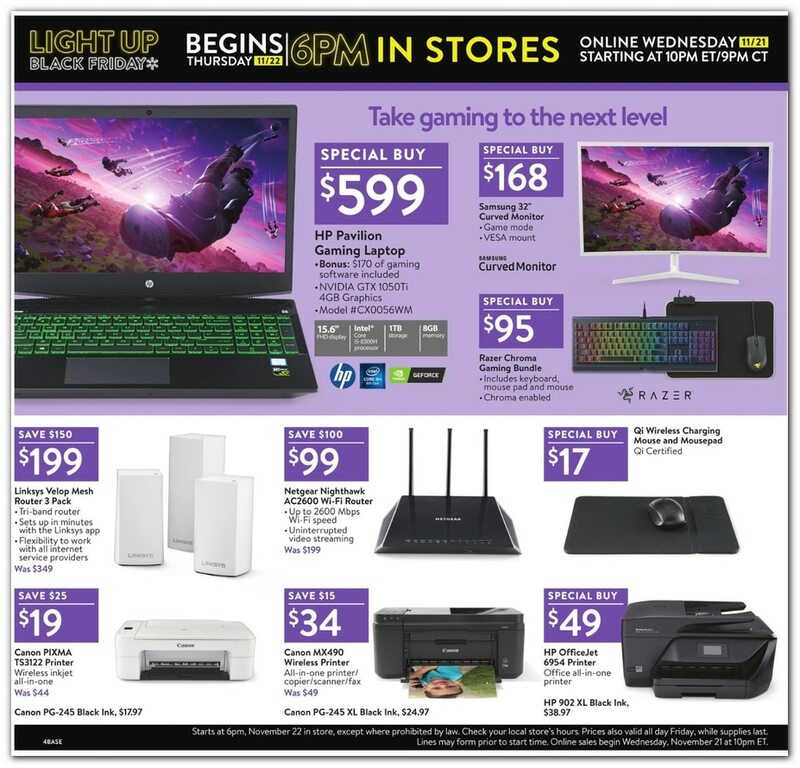 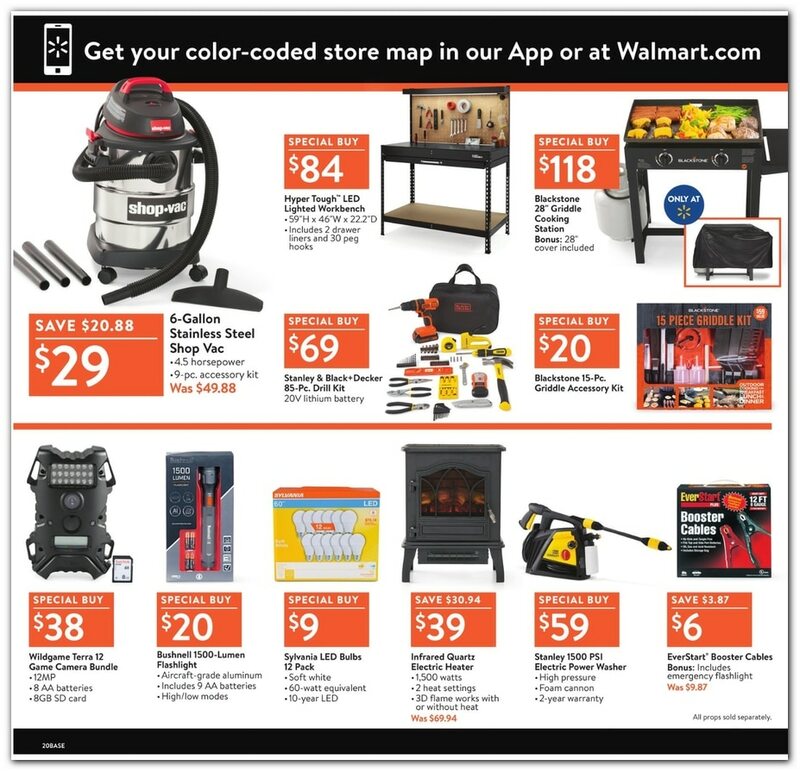 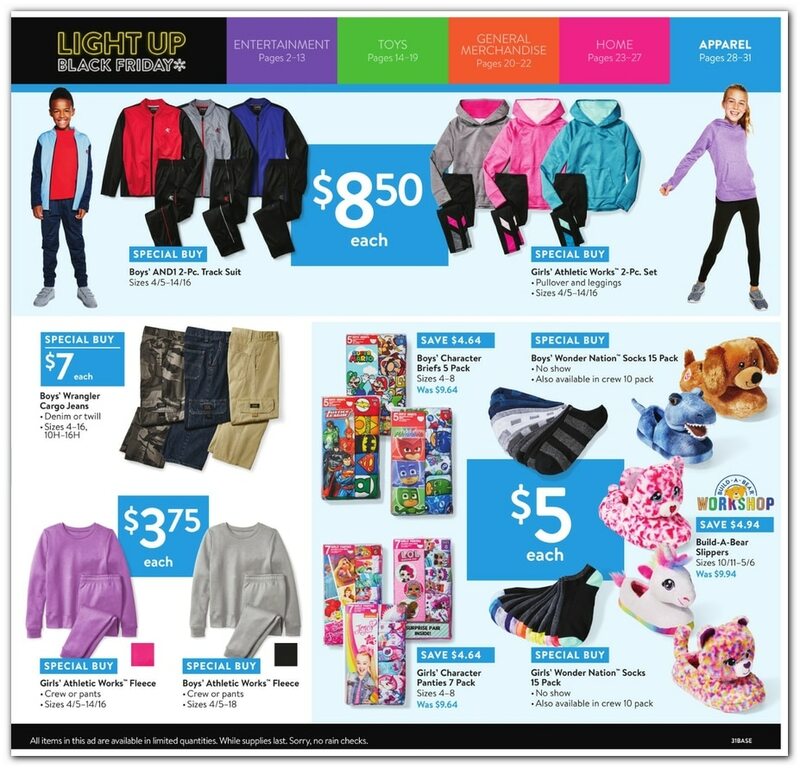 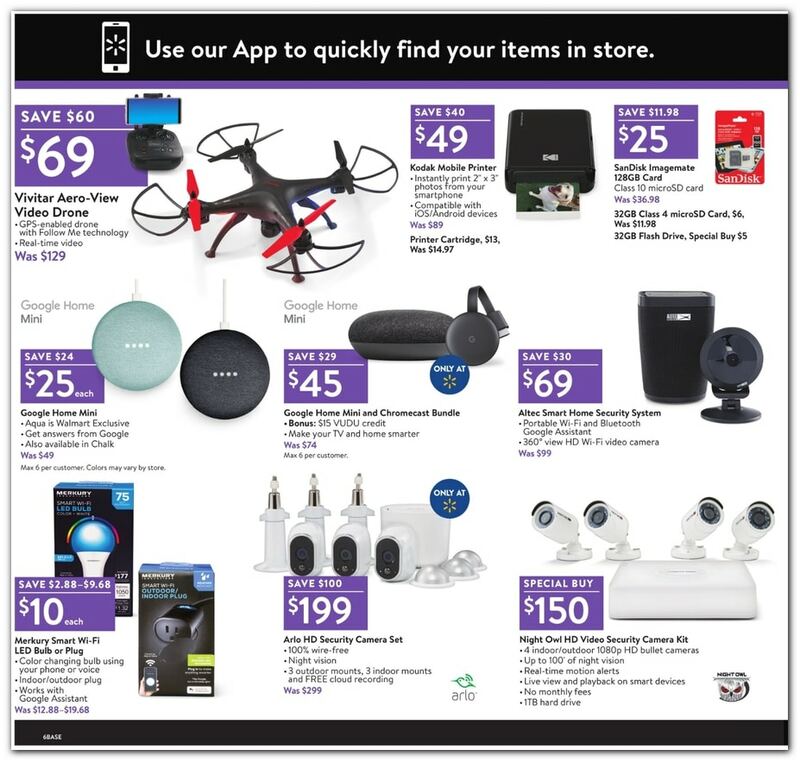 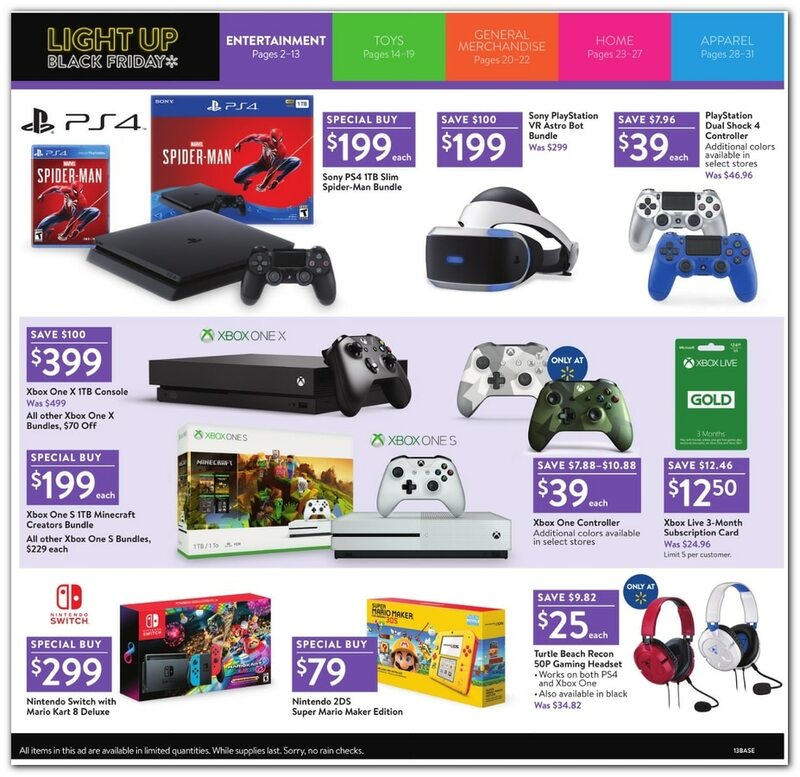 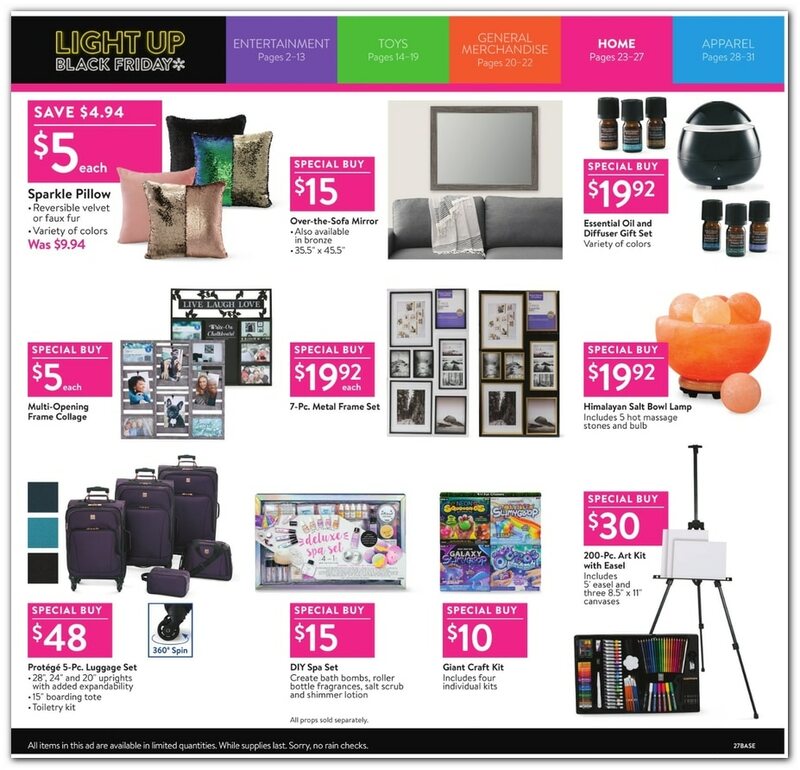 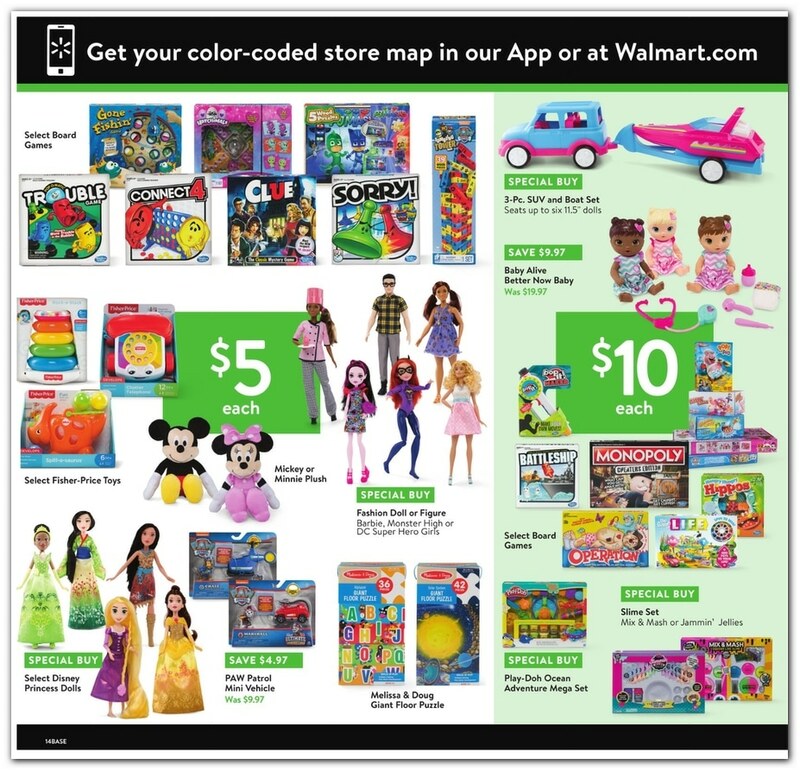 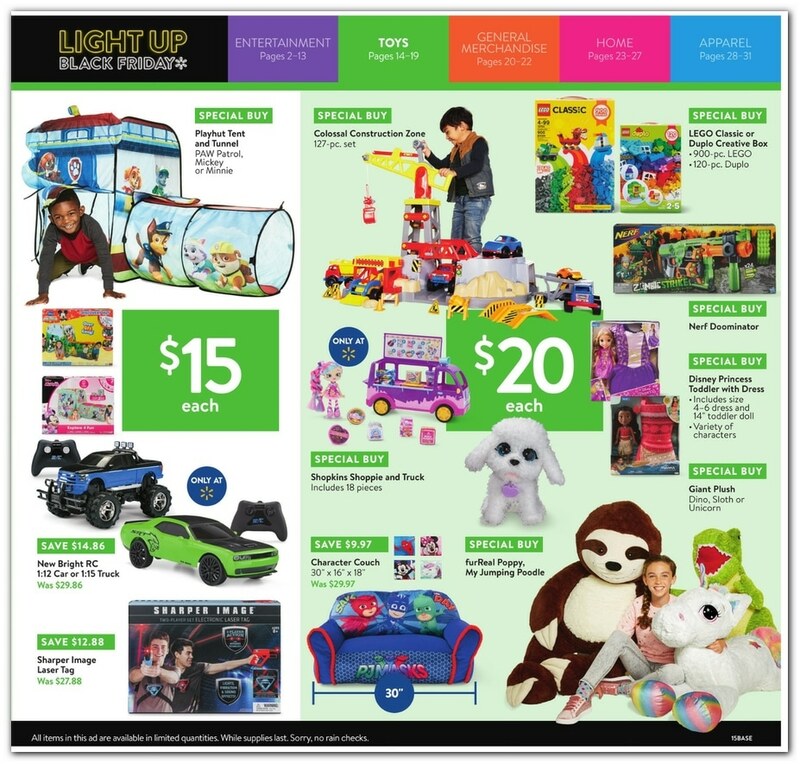 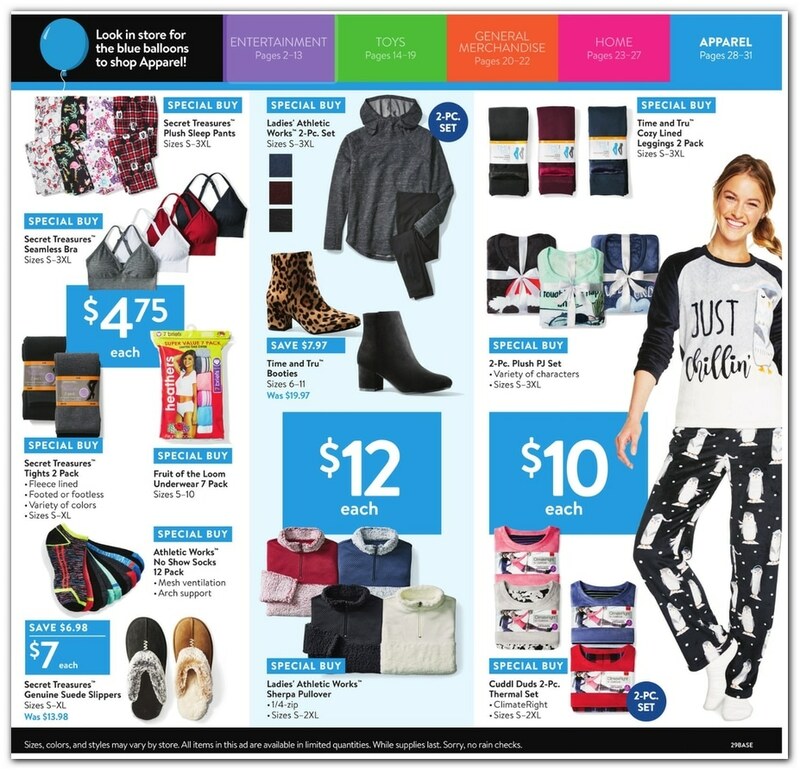 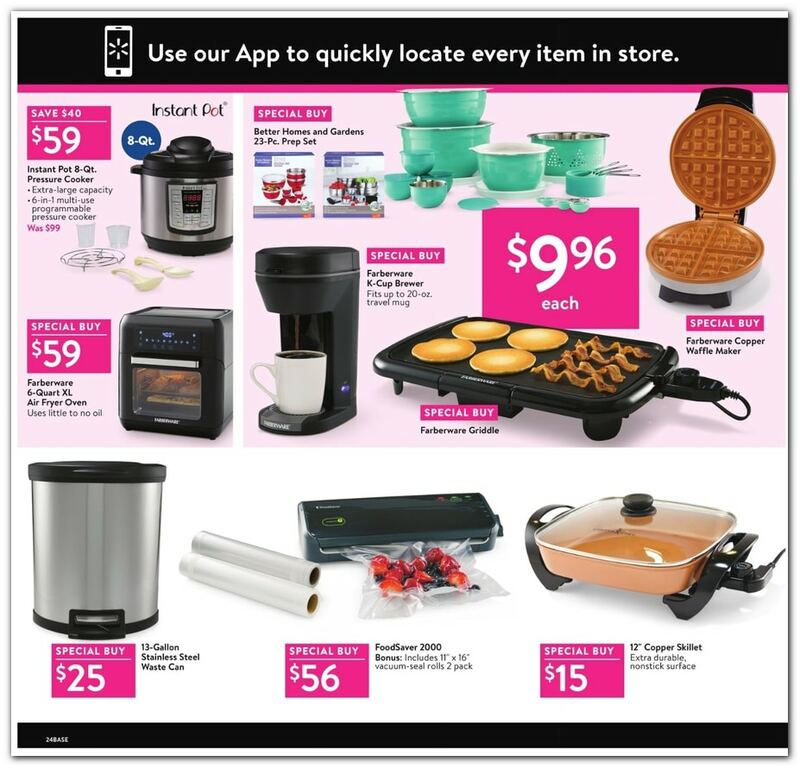 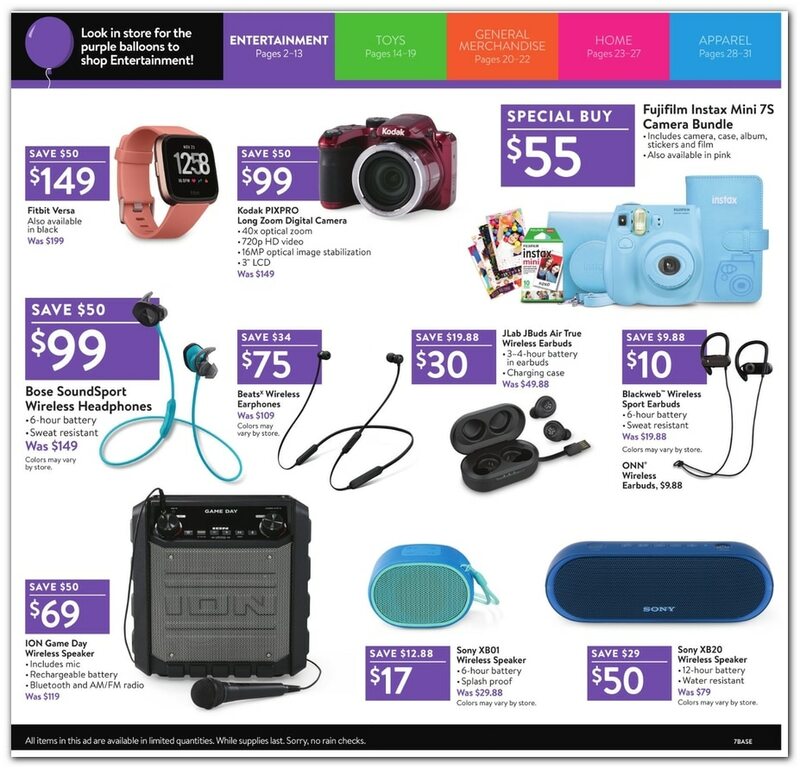 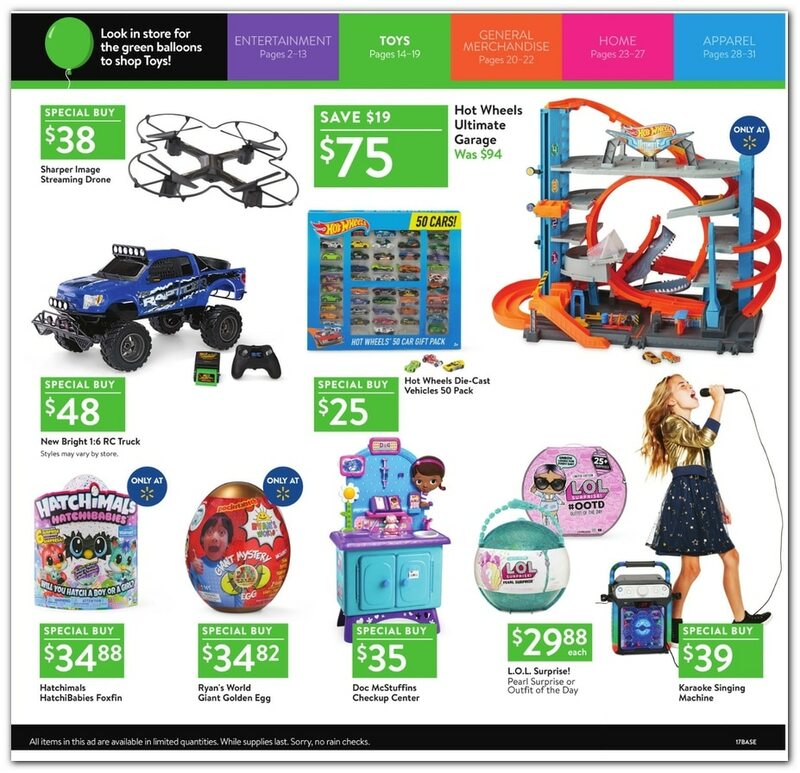 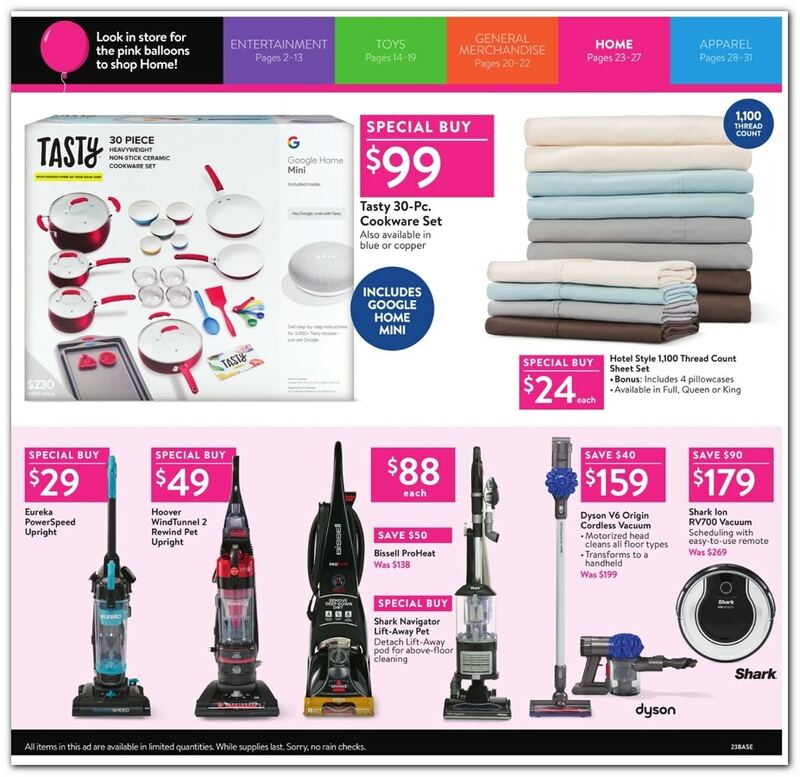 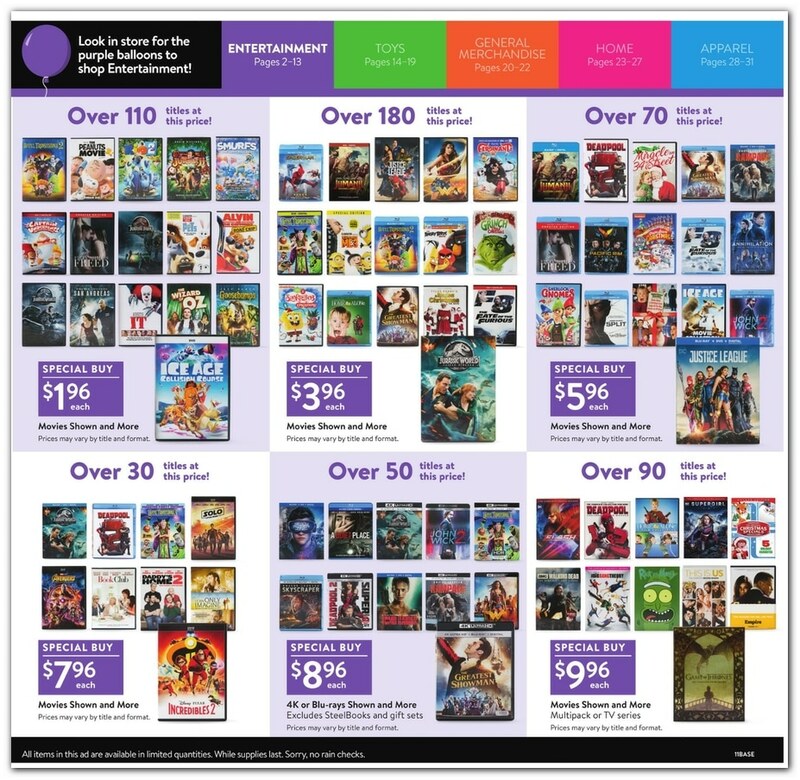 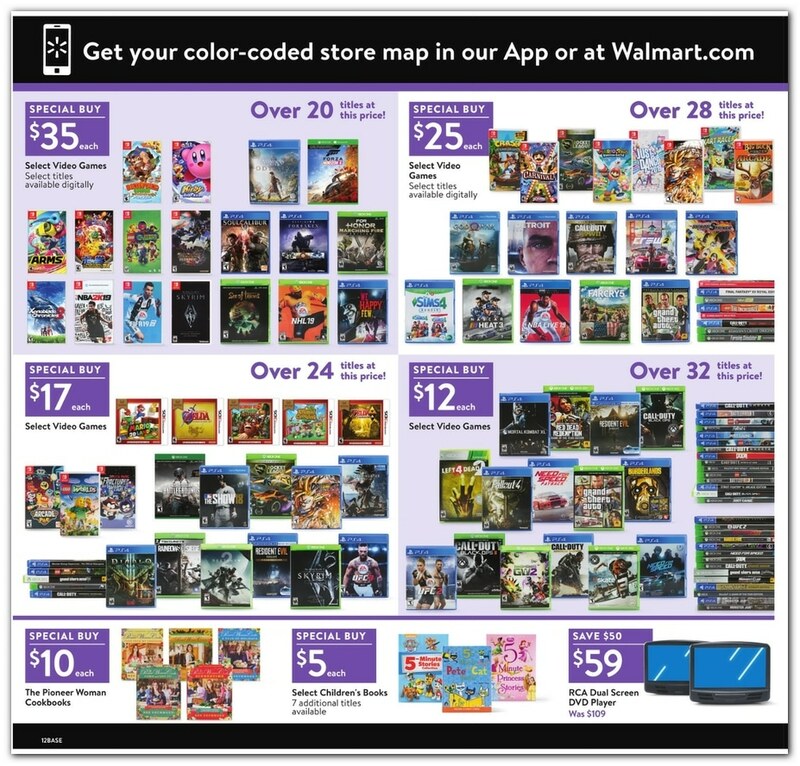 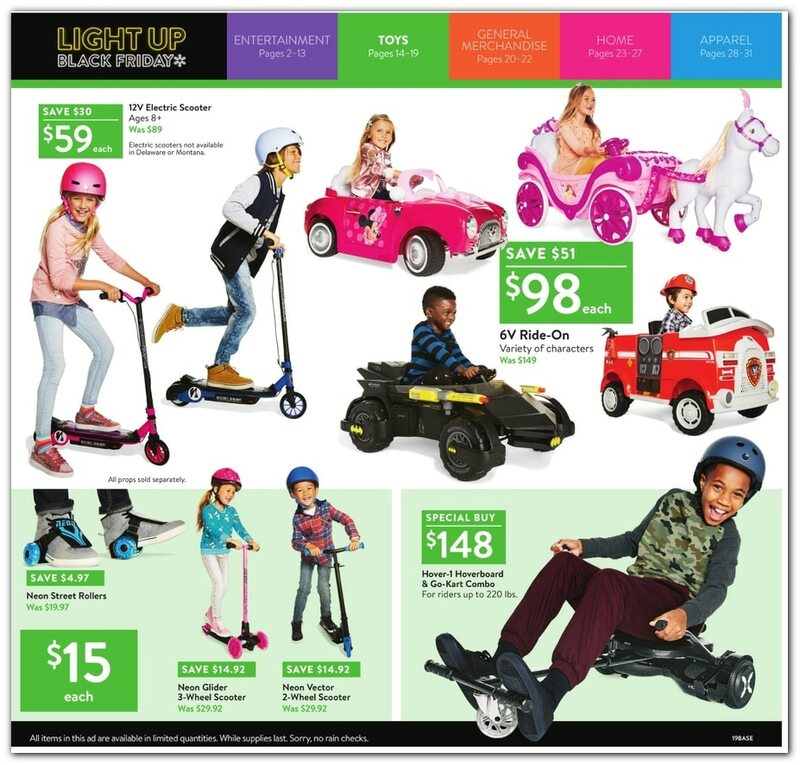 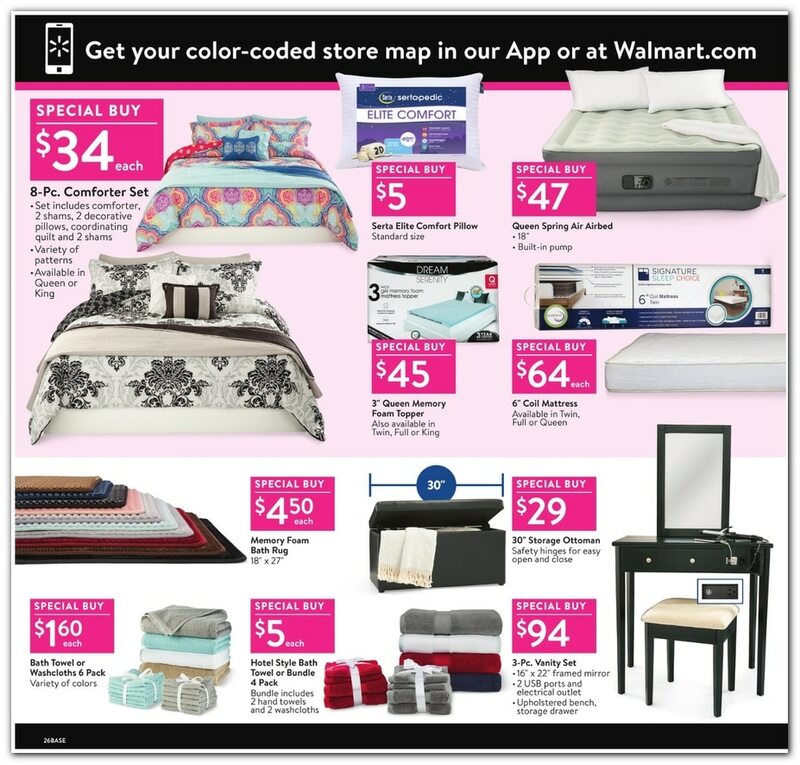 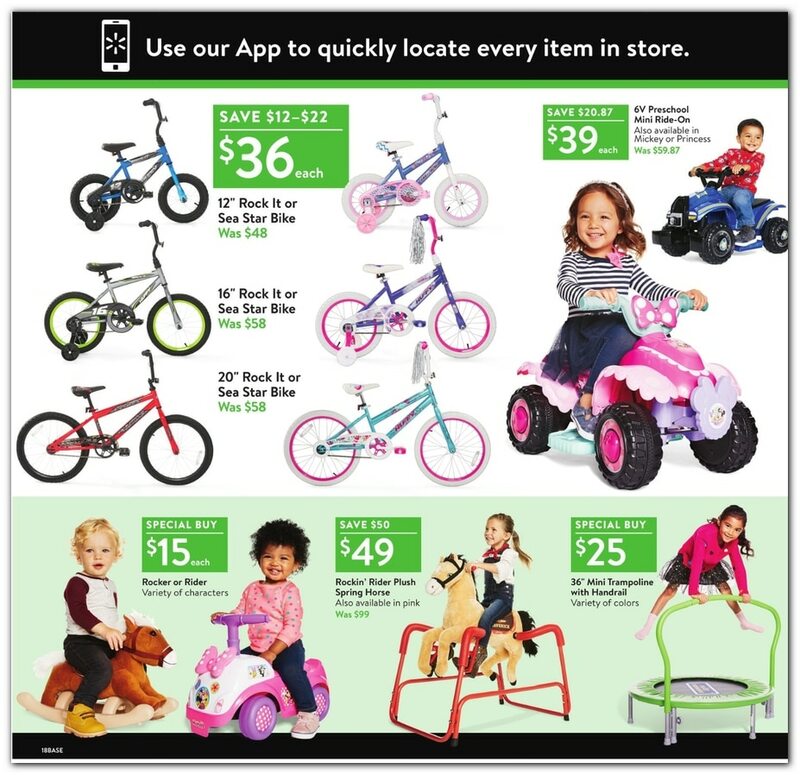 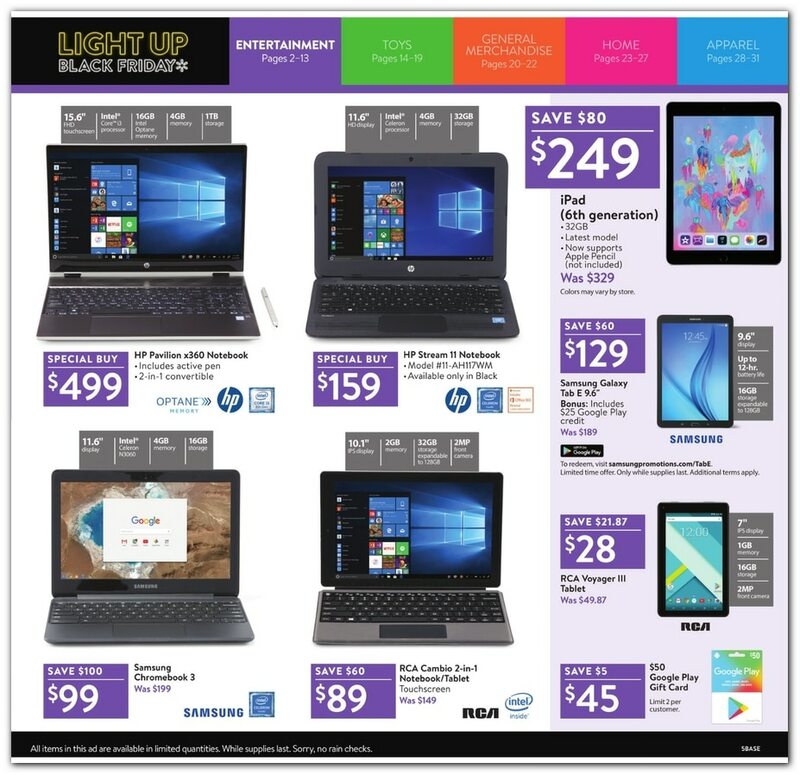 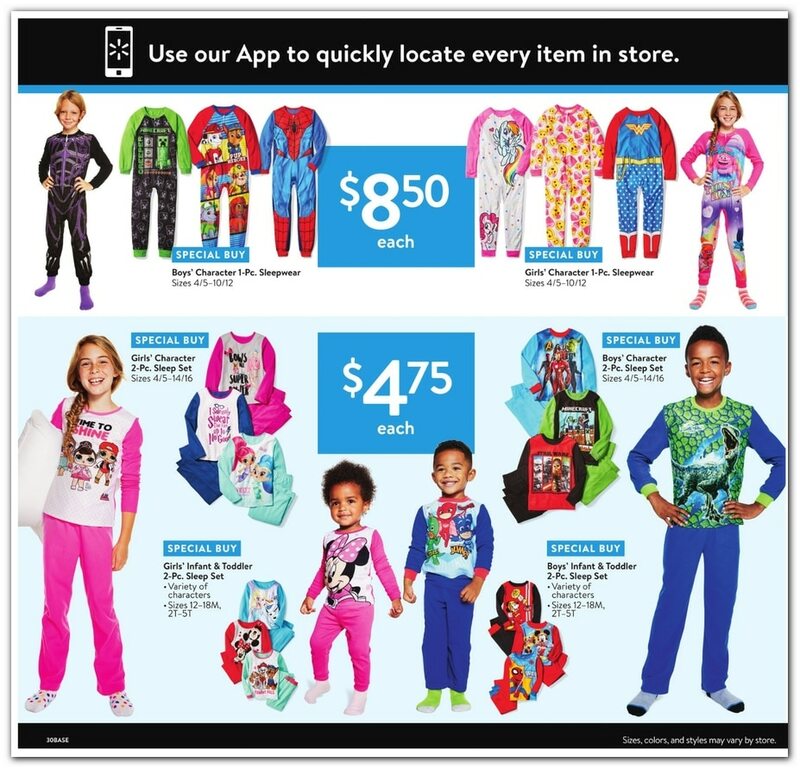 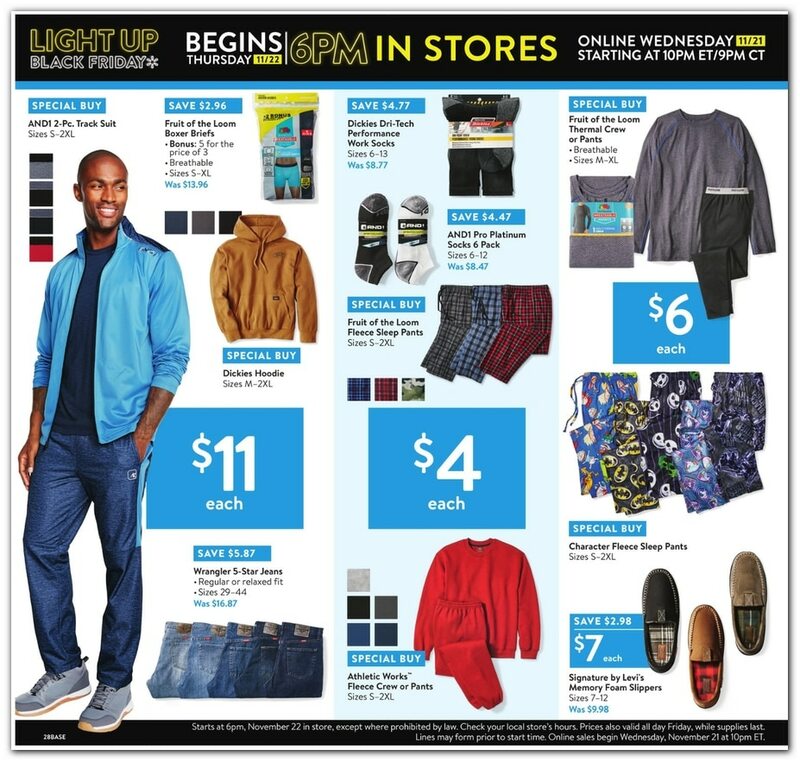 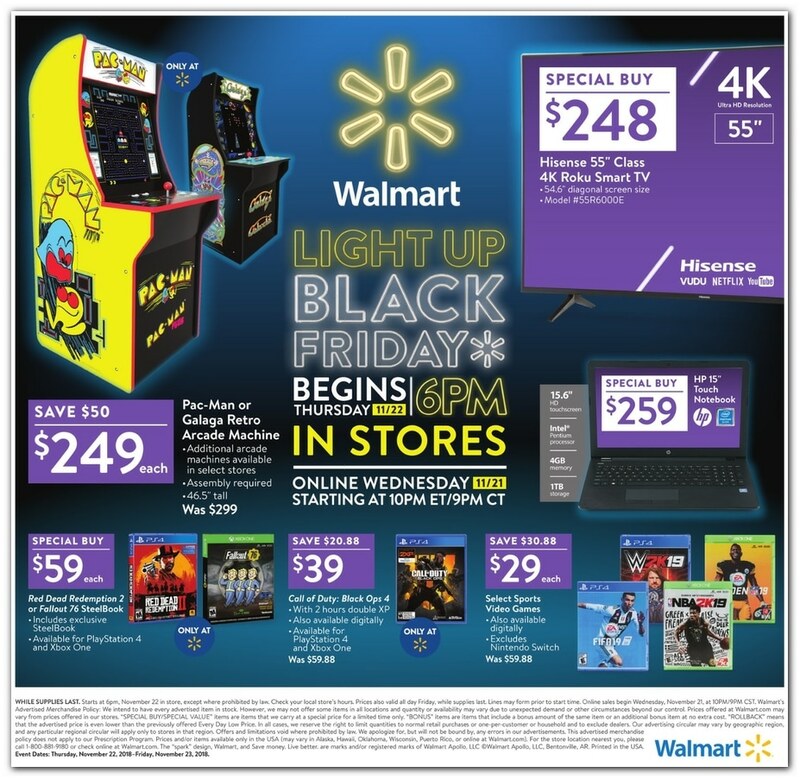 View Walmart Black Friday 2018 Ad Sale – starting in stores on Thursday, November 22 at 6 p.m. and online Wednesday from 10 p.m. Eastern Time. 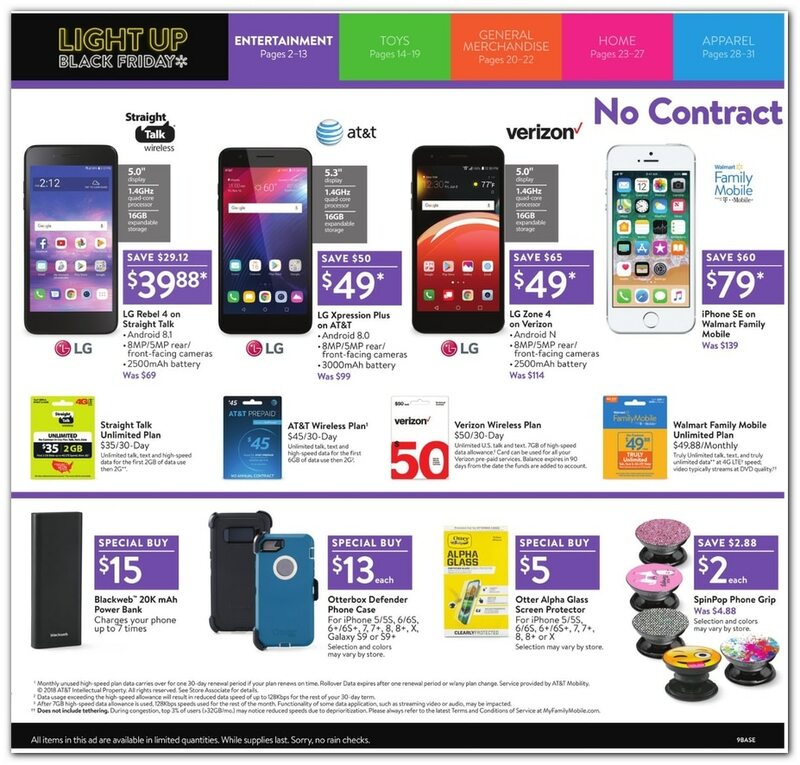 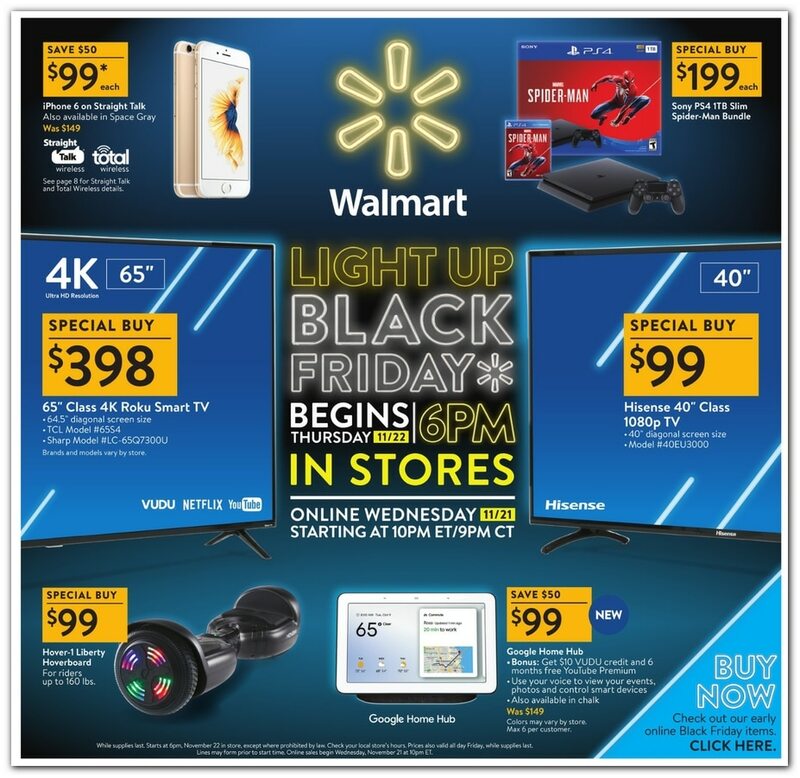 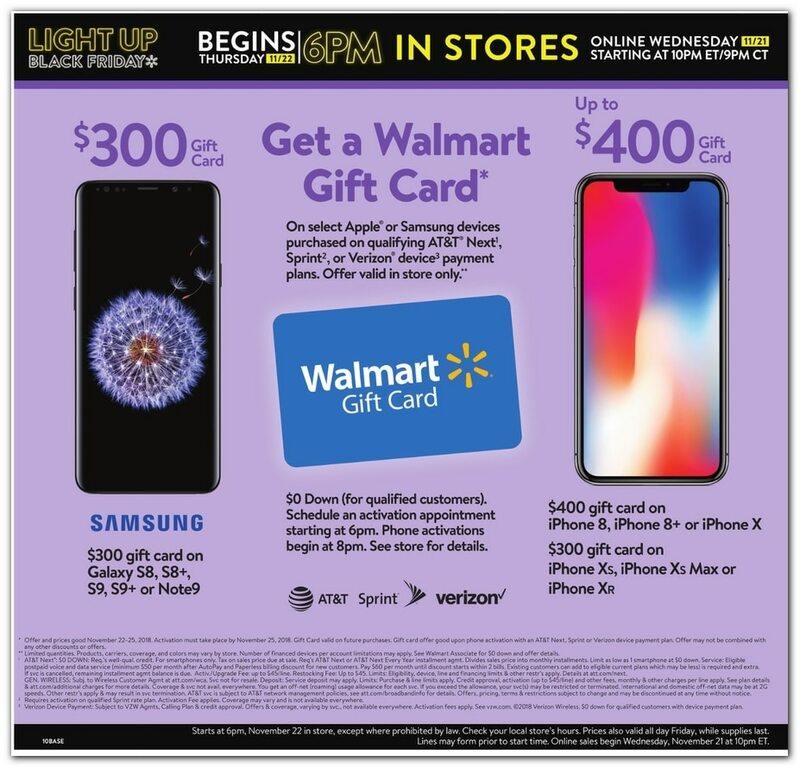 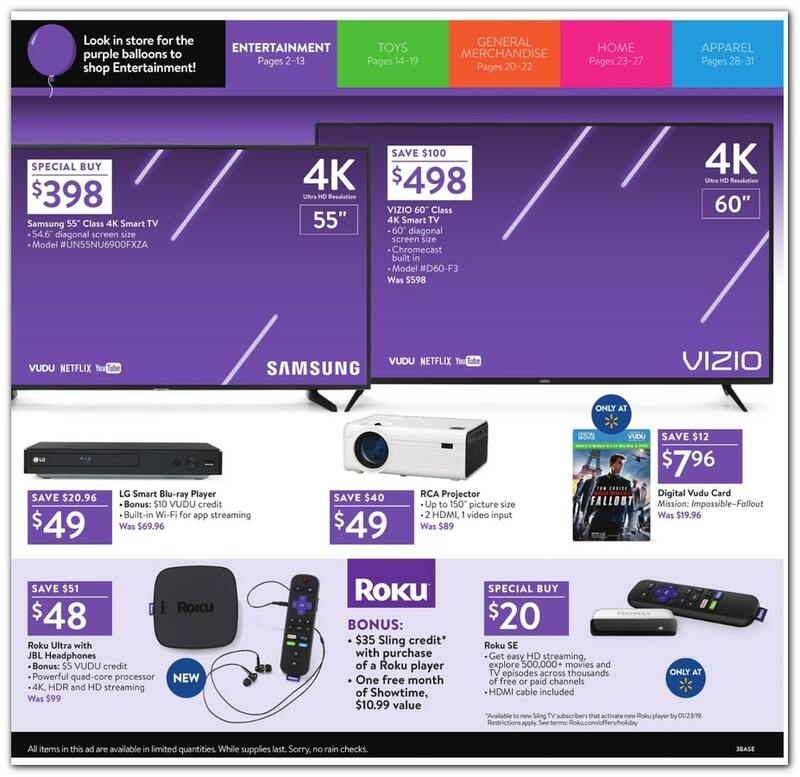 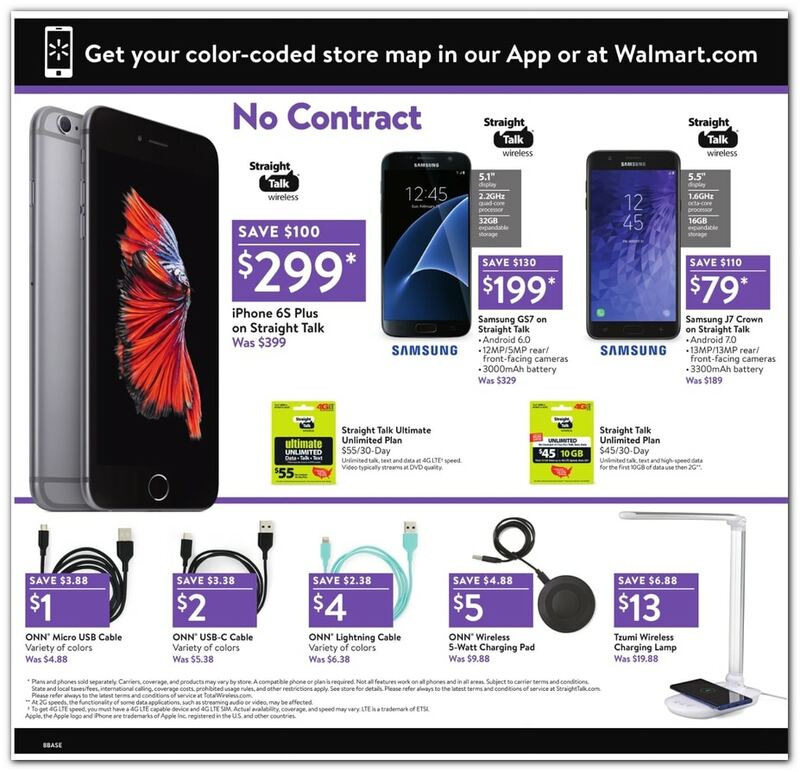 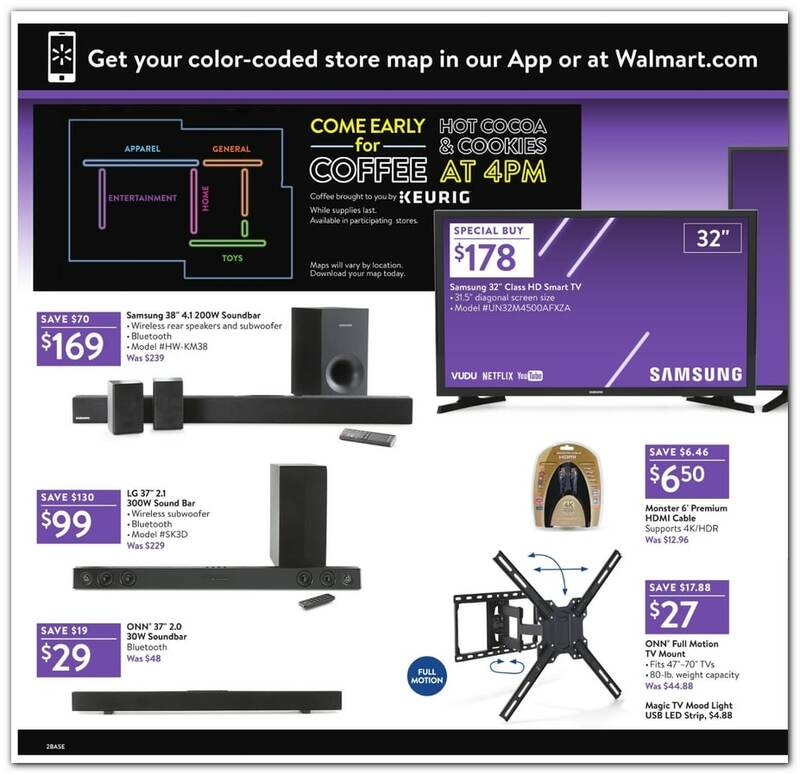 Save with this year Walmart Black Friday deals on: iPhone 6 on Straight Talk Wireless, Sony PS4 1TB Slim Spider Man Bundle, TCL 65-inch Class 4K HDR Roku Smart TV, Hisense 40-inch Class FHD 1080P TV, Samsung 32-inch Class HD Smart TV, Samsung 38-inch 4.1 200W Soundbar, Vizio 60-inch Class 4K Smart TV, Samsung 55-inch Class 4K Smart TV among other electronics. 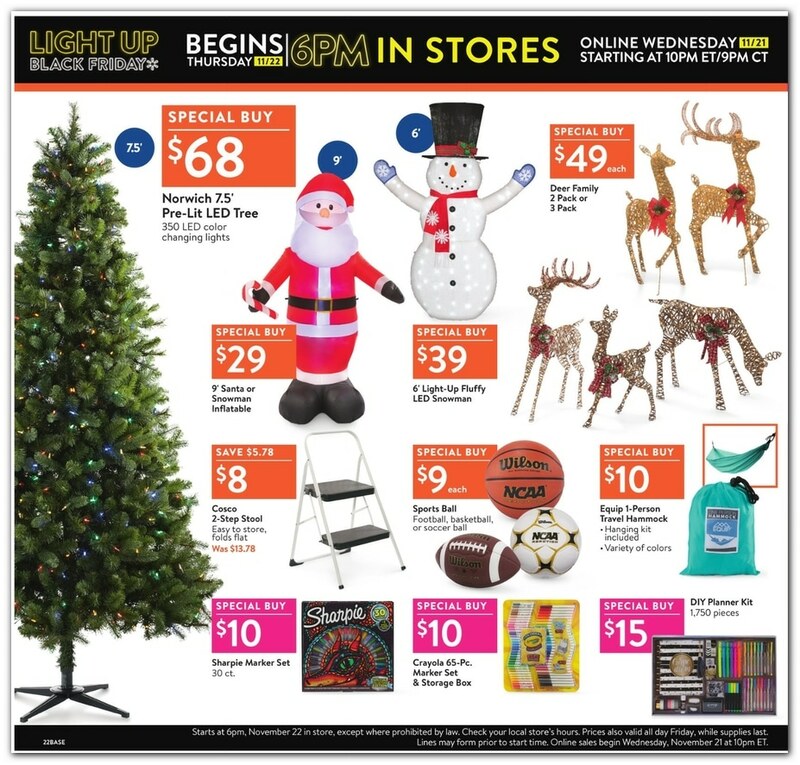 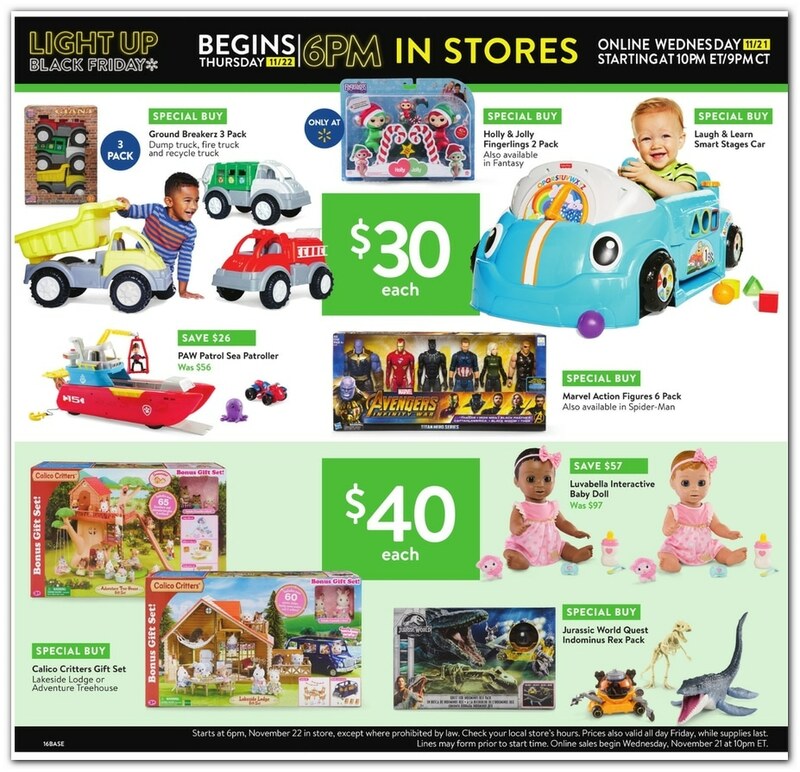 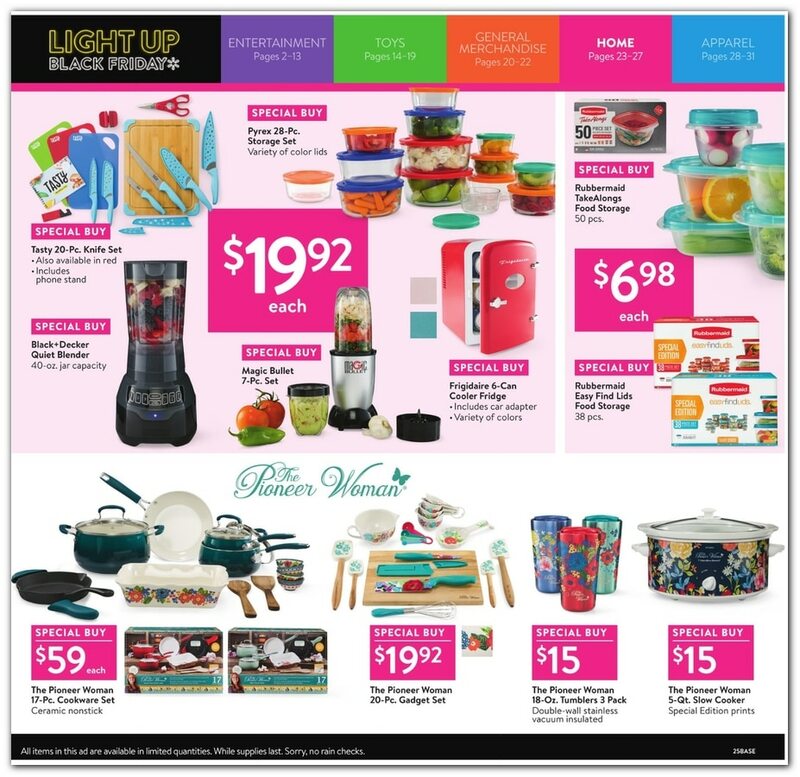 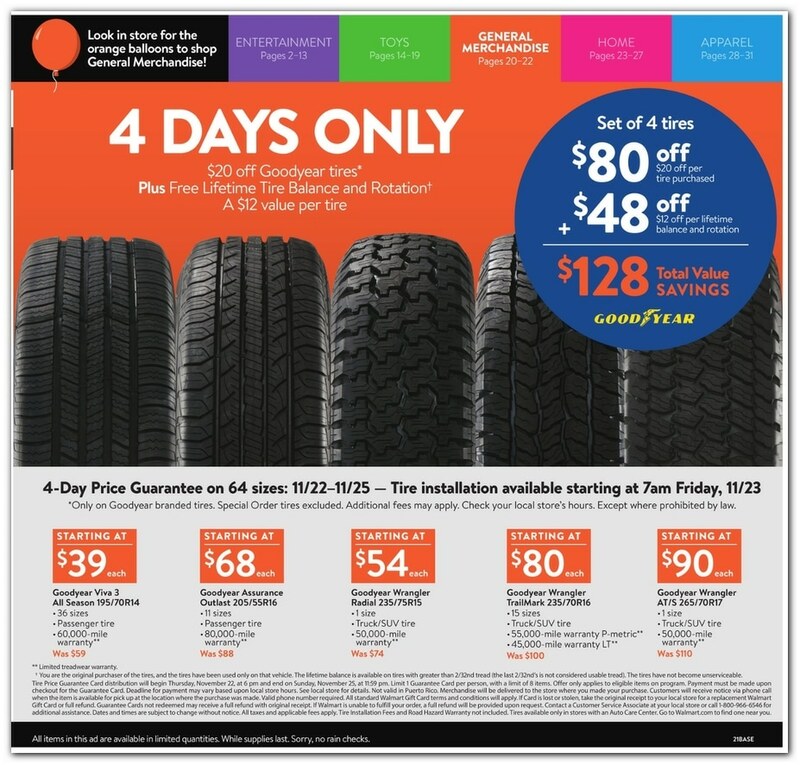 Don’t forget to check our Black Friday Ads page.